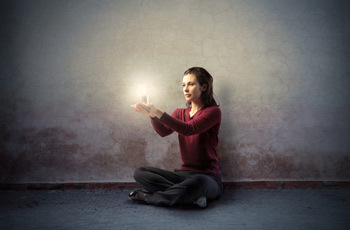 Please welcome guest author Ali Luke with some top-notch advice on how to reconnect with your writing when you’ve lost touch with it. Are you a writer who’s not currently writing? It happens to all of us at some point – often more than once. Life gets busy and priorities change. Perhaps you’ve gone from working part-time to working full-time, or you’re expecting a baby, or you’re moving house. Whatever the reason, you’ve set your writing aside. You might have intended to do so just for a few weeks. You might not have realized you were doing it at first: one missed writing session gradually turned into a couple of months without writing. You’ve probably discovered that not writing can become a vicious circle. You lose touch with what you’re working on, the effort involved in picking it up again seems greater and greater, and your confidence takes a knock too. Even when life calms down, you find days, weeks, even months going by without any writing. The best way to get back into writing is to just write. If you haven’t written for months or years, the whole idea of beginning again can seem like some huge event that needs special preparation. You don’t need to begin your journey by climbing a mountain. Instead, take a few steps along the writing road. You might find that this is enough to break through your initial resistance and get you back into your writing. 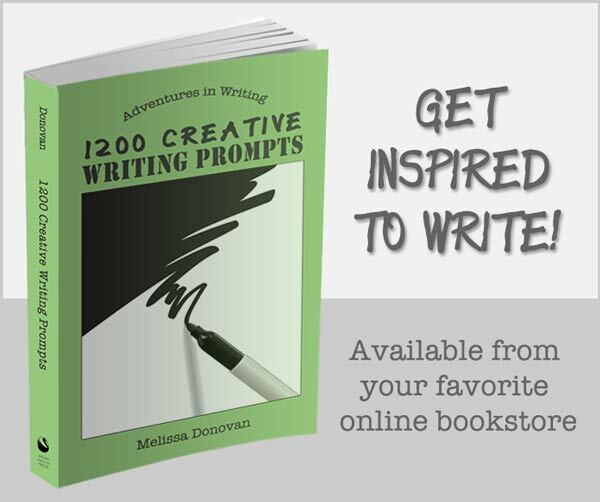 Do it: Pick a writing prompt to tackle; you can find loads here on Writing Forward. Set a timer for five minutes and write. Look at your calendar for the next week or two. Can you find an hour, or a couple of hours, to set aside for writing? Do it: If you know you’ll struggle to write at home, find an hour when you can be out of the house – e.g. during your lunch break at work, in a coffee shop after work, or even in a library first thing on Saturday morning. 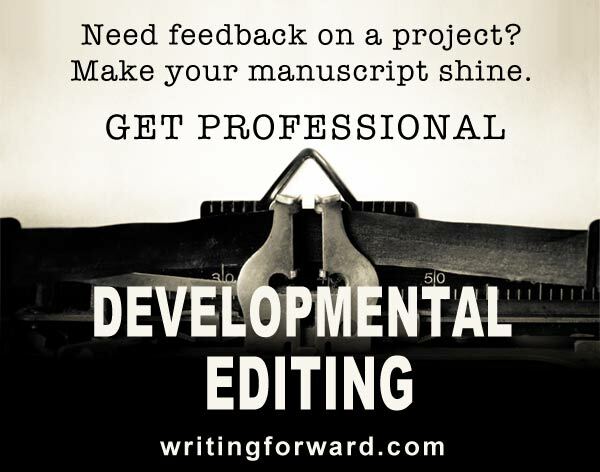 Chances are, you stopped writing part-way through a project. If so, one key step to getting going again is to read through what you’ve already written. You might find yourself cringing at the thought of doing so (maybe you’re convinced everything you wrote was awful), but give it a go. Even if you’re not happy with the whole thing, you’ll likely find at least some sentences, paragraphs, and pages that make you fall in love with your work again. Resume your project where you left off. Write your next blog post or your next chapter. Take a new direction with your project. Cut out a character or two, or change the backstory. If you’re blogging, you might go for a different posting style or change of topics. Scrap your project altogether. It’s valuable for what you learned in the process, but if you’re no longer interested in pursuing it, scrap it and start something new. Do it: Be honest with yourself. It’s fine to pursue a project you enjoy, whether or not it’s likely to be financially rewarding or otherwise successful: don’t be put off finishing your novel because you feel you “should” be spending all your writing time on something else. On the flip side, if you’ve lost interest in a project, admit it and move on. If you want to keep up your writing momentum and avoid slipping away from writing again, you need a strong writing routine, one that involves writing consistently and regularly. Do it: Put your next three writing sessions on the calendar. Look ahead for any special events that you want to attend. These can be a great way to boost your motivation and commitment. You might look for local writing classes, writers’ groups, or conferences you want to attend. Have you ever taken some time away from writing? What made you return and how did you get going again? Share your experiences and your tips in the comments below. About the Author: Ali Luke can be found blogging all over the web, but her home base is her blog Aliventures where she writes about the art, craft and business of writing. These tips can be applied EVERY DAY, especially if you are like me and deal with myriad psychological demons that never get you in the mood to write. Love this post. I chose a prompt, set the timer, then kept going. I have my three sessions on the calendar as well. Something to look forward to–so I’m actually excited to continue my project. (editing my NaNo Novel) I guess it’s the psychology of it. Ali, I realize to I’ve read your posts other places. Always have enjoyed them. Melissa, as always an inspiring, fun website to visit. Thanks!